=KRH= desktop pictures (pictures made by Marri) - click on the choozen picture for full size then "Save As"
Download the ultimate ringtone for iPhone HERE, made by Cthulhu. Load to phone instructions can you find HERE (in the second part). 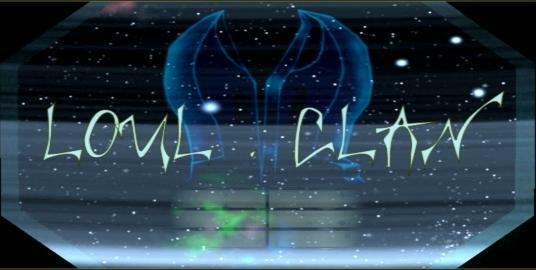 Check the clan =KRH= multimedia content on our Tumblr page. Follow clan =KRH= on Twitter.